Today I want to share with you the community that inspired me to take a greater initiative in my daughter’s education from an early age. A place where I was welcomed by like minded people and not treated like an outsider because of my age or beliefs. A place where I learned so much and continue to learn and grow as a parent and educator. I have been apart of the Brillkids community since 2010. I learned so much besides these men and women, moms and dads on how to be a parent and how to educate my child as a baby, toddler and beyond. 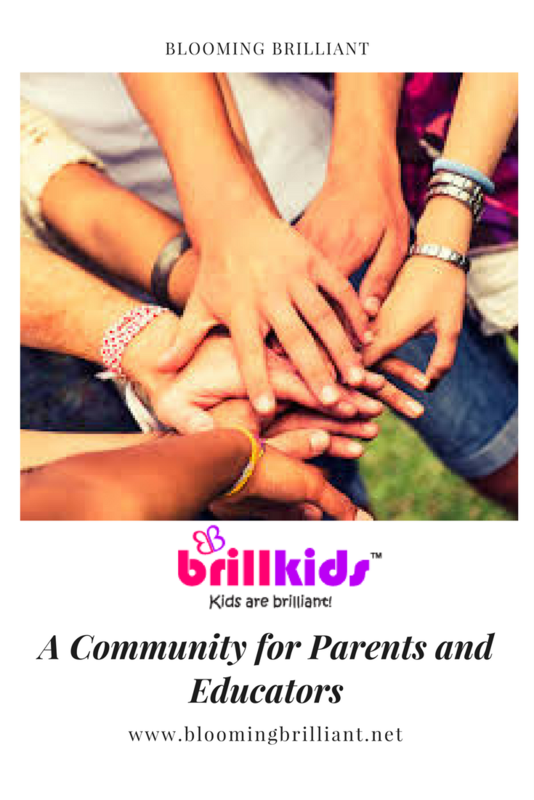 The BrillKids community is a place to meet and greet parents, educators, and people who are interested in maximizing intelligence of their baby. You can post topics and threads about early childhood education, and you can even talk to other members about your personal experience as a parent teaching your child. You can also download free learning tools from the BrillKids File Downloads section, as well as create and upload your own to share with other people! 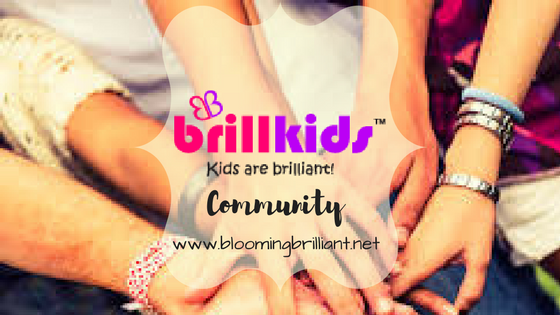 Feel free to sign up for an account with BrillKids – registration is fast, simple, and FREE! Use Coupon Code- BKAFF30533 anytime you purchase a product and you get 10% off! They have great products… My Username is Bloom_Brilliant if you want to use me as a referral or connect on the site.